Unit is now Vacant! 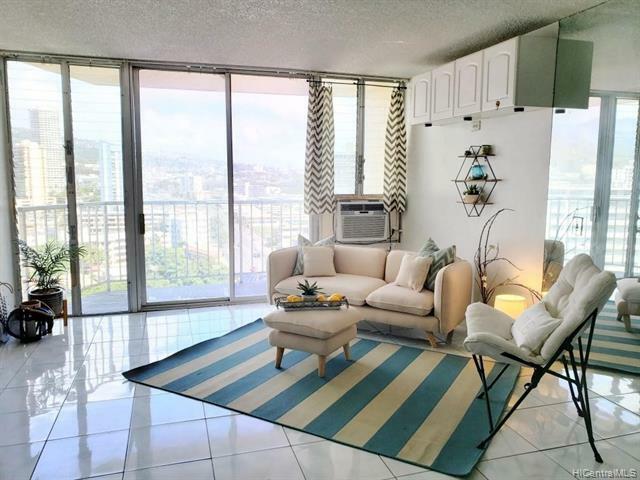 Spacious high floor 2 bedroom 2 bath unit with great views. 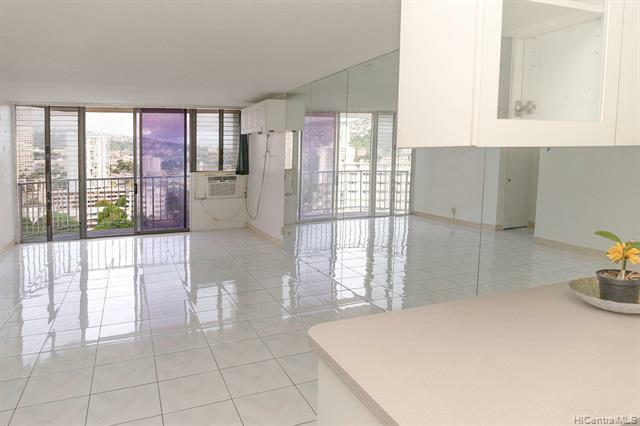 Centrally located and minutes from Waikiki, Ala Moana and the University of Hawaii! 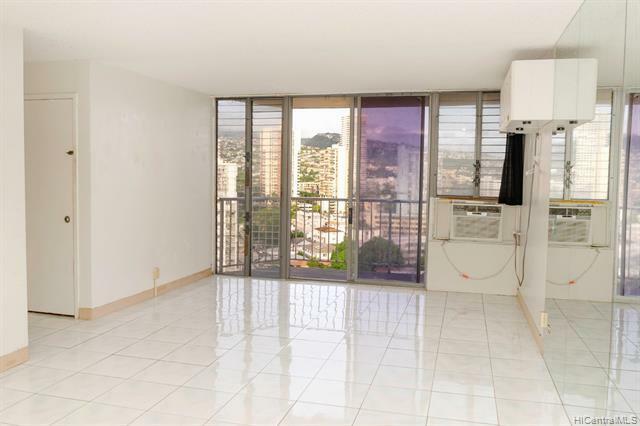 Well maintained building with only 4 units per floor. Maintenance fee covers electricity, cable, hot water and sewer. 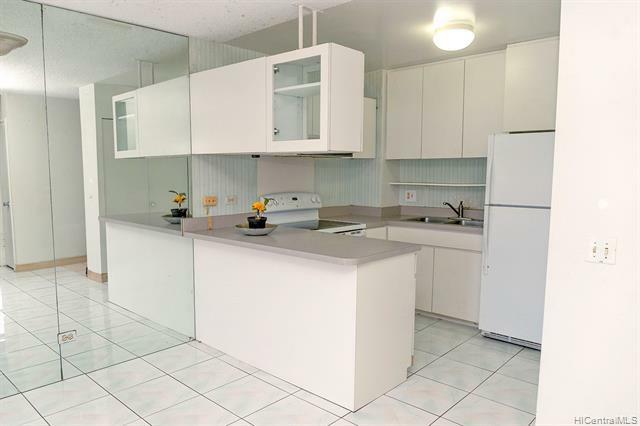 Unit includes 1 garage covered parking stall. Selling unit AS-IS. 1 Pet allowed. House rules available upon request!